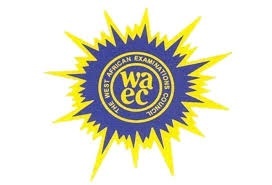 West African Senior School Certificate Examination, WAEC GCE 2018/2019 First Series Registration Closing Date Extended. The registration period is from Monday, October 9, 2017 to February 23, 2018. The closing date of registration for the WASSCE for School Candidates, 2018 has been shifted to February 23, 2018. 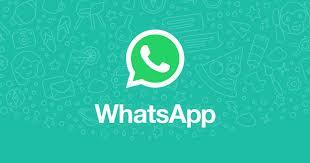 0 Response to "WAEC GCE 2018/2019 Second Series Registration Closing Date Online"